Many of our clients move to the UK with the ultimate aim of securing British citizenship. It is therefore crucial to know what the requirements are from the very beginning of the relocation process. 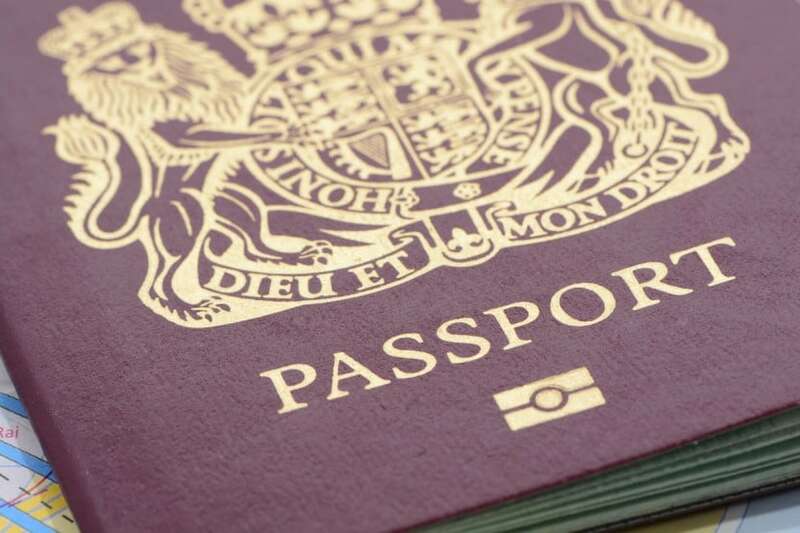 Many of our clients move to the UK with the ultimate aim of securing British citizenship. It is therefore crucial to know what the requirements are from the very beginning of the relocation process. We have extensive experience in advising on applications for British citizenship and worldwide citizenship by investment programmes. The most common way to obtain British citizenship is through a process called Naturalisation. In most cases this requires 6 years of residence in the UK, 5 years to obtain Indefinite Leave to Remain and then holding Indefinite Leave to Remain for 12 months before applying. Different rules apply for those who are married to a British citizen where the residence requirement is only 3 years. However, even under this route the applicant must have Indefinite Leave to Remain. Given that the spouse visa rules were changed in July 2012 and require 5 years residence to obtain Indefinite Leave to Remain, the saving is now only one year overall. Separate provisions apply for children. There are separate rules surrounding those with British ancestry or a connection with a former British colony or territory. The British Nationality Act 1981 sets strict requirements regarding absences from the UK, English language ability and good character which must be considered before any application is made. We take the time to understand our clients' personal circumstances to provide pragmatic and personalised advice. We have an established track record of submitting successful applications often with complex issues. This includes applications for Naturalisation, nationality tracing and worldwide citizenship by investment programmes.